Fall is one of the busiest times of year, but it’s about to get even more hectic with Christmas just around the corner. 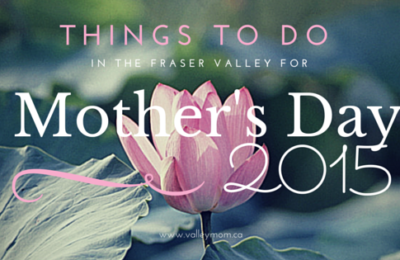 Perhaps a day of retail therapy, steamy soap stars, tasty nibbles and delicious sips with your favourite gal pals at the 16th Annual West Coast Women’s Show is just us Valley Moms need before the holiday hustle and bustle begins. 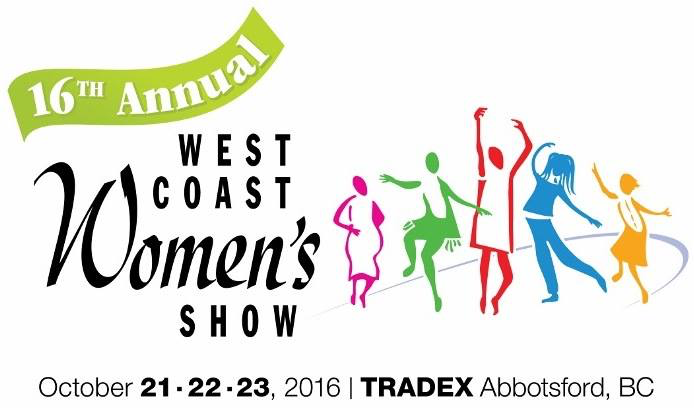 The West Coast Women’s Show is Back! 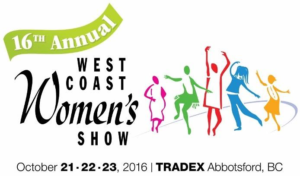 Once again, this annual female-centric event, dubbed ‘Western Canada’s Largest Women’s Show’ returns to the Abbotsford TRADEX & Exhibition Centre Oct. 21 to 23, offering more than 400 booths to check out, renowned speakers and more. With all the latest products from hundreds of exhibitors, this is a great opportunity to get a head start on your hunt for some unique gifts and stocking stuffers — many are even handmade locally. Here are four vendors we suggest you visit when attending the event. Each have generously donated one of their products for the Ultimate West Coast Women’s Show Giveaway, which will all go to one lucky ValleyMom.ca fan. Note: Even more prizes await at the end of this post. Have a green thumb on your shopping list? Make sure to stop by the Bacykyard Boxes booth. This amazing local Vancouver area company focuses on designing the highest quality cedar outdoor furniture and gardening containers that look fantastic in backyard and patio spaces. The pieces, which come at a reasonable price point, provide functionality to help your garden grow, for storage, or as outdoor benches and tables. Cedar is used as their primary building material to ensure longevity in the outdoors, with a light transparent finish on most boxes so that the natural colour of the cedar lasts. Some recycled and re-purposed materials, such as rescued single pane windows for their cold frames and reclaimed wood are also used. Custom pieces are also available by request. For your favourite foodie, the All Of Oils booth has some great gift ideas they’re sure to love. 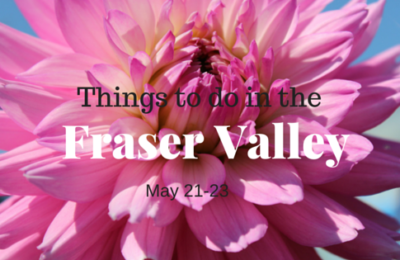 This local business, with locations in downtown Langley, Abbotsford and South Surrey, happens to be the Fraser Valley’s largest retailer of the world’s freshest, purest Extra Virgin Olive Oils (EVOOs),Flavoured Olive Oils, Balsamic Vinegars and Flavoured Balsamic Vinegars. Pretty impressive, hey? Many of their products are also certified Organic, Gluten Free and Kosher. Our supplier, Veronica Foods Company of Oakland, California is registered on the Non-GMO Project. You can really taste the difference when you cook with this oil or use if for a salad dressing. Visit www.allofoils.com for more info. Your PRIZE: 1 x 4-pack gift sets with 2 – 60ml flavoured olive oils and 2 – 60ml flavoured balsamic vinegars. 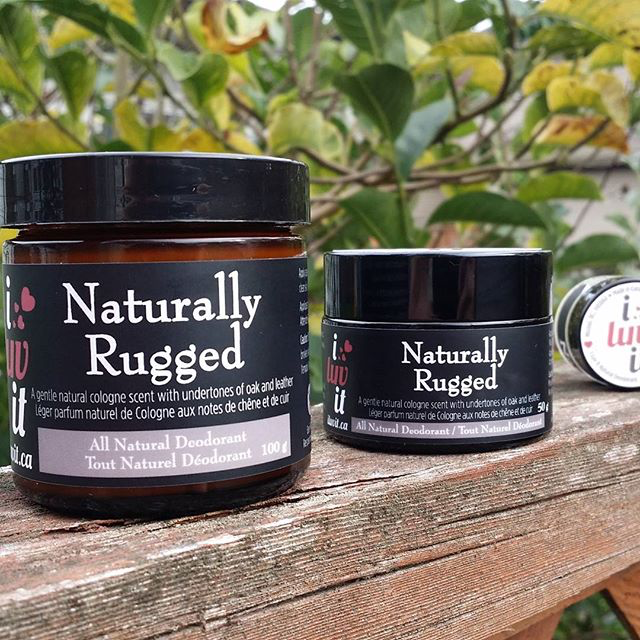 Whether it’s a gift for yourself or a stocking stuffer, you’re going to LUV the hand-crafted all-natural deodorants from I Luv It. Owner Marie Van de Leur offers gentle invigorating scents that subdue odors all day, without the use of overpowering perfumes or dangerous chemicals. 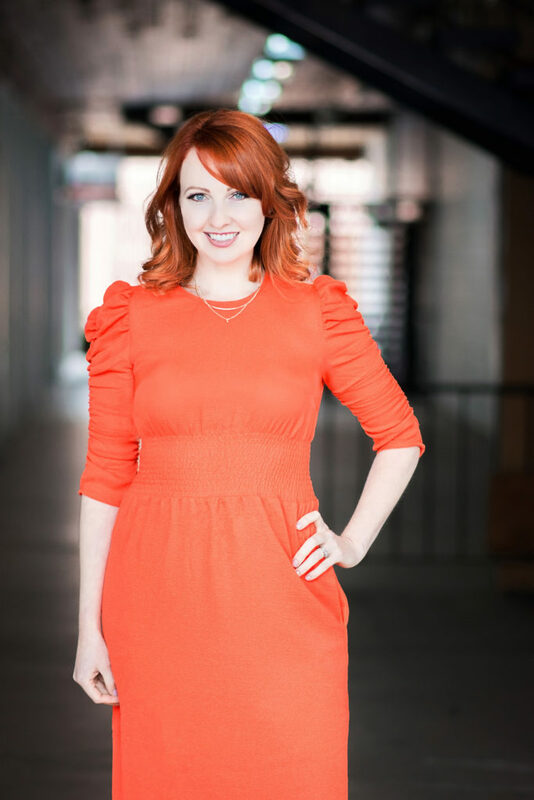 “It seems like an obvious product now, but not so long ago, I picked my deodorant based exclusively on branding and scent. Forgive me, for I have since seen (and smelled) the light!” Van de Leur, who launched her business just over a year ago. I Luv It all natural deodorant has none of the harmful ingredients featured in high-profile brands. The deodorants are scented only with essential oils. No aluminum, parabens, pthalates, or anything else that may carry serious side effects. “Even without the nasty chemicals, I Luv It provides plenty of protection for firefighters, hockey players, business sharks, kids, moms, and everyone in-between,” said Van de Leur. Your PRIZE: Sample pack – 4 different Natural Deodorant scents (Naturally Rugged, Natural Sweetheart, Naturally Lovely and Naturally Noble) in ¼oz jars. They are all made using natural ingredients, with no harmful preservatives or artificial fragrances. Each one is scented using a blend of essential oils. 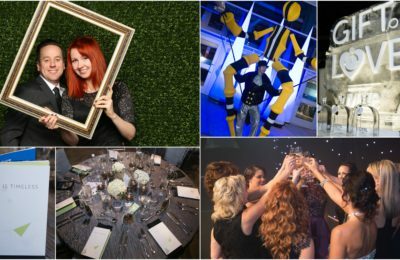 For the fashionable philanthropist on your list, you definitely want to check out Brass Unity while visiting the event. 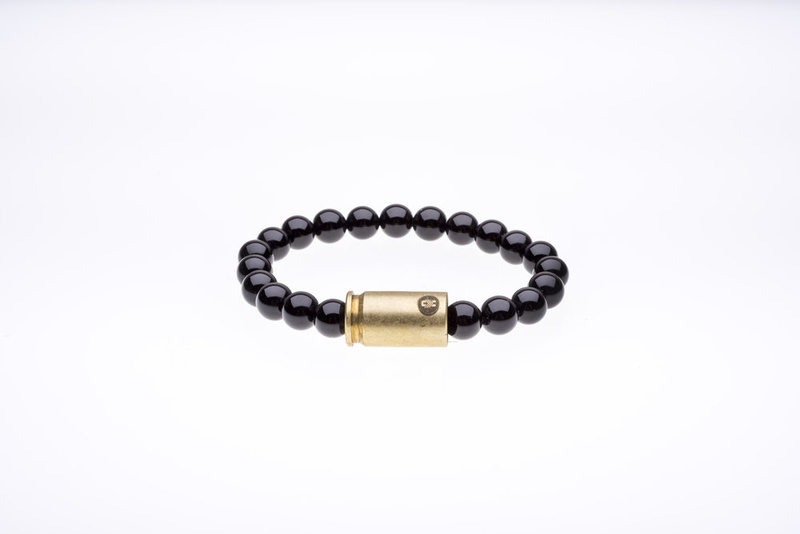 Formerly known as Her Wearables, Brass & Unity manufactures one-of-a-kind unisex jewelry from previously fired brass shell casings, thens unites a portion of all proceeds with Veterans in need of financial assistance. All of the pieces are hand-crafted with care, and of the highest quality possible. 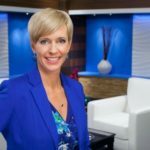 “Our goal is to employ as many Veterans as possible – Allowing a safe place for them to work with their peers, while providing income many of them need to live,” states their website. These Patent Pending pieces combine an up-cycled casing with a wide range of materials and colors to create pieces to suit anyones style, taste, and fashion trend. A Black Onyx bracelet from the flagship collection (as shown above), which retails for $59 CAD. This piece starts with a REAL previously fired brass shell casing. Each casing is CNC machined with incredible precision to our exact specifications, and then is finished off by laser etching our iconic logo onto the casing. Black Onyx is a powerful protective stone that can shield the mind and body from electromagnetic energy. It absorbs and transforms negative energy, helping to prevent that drain of personal energy. Onyx assists with melancholy, the release of negativity and depression. It helps to calm your fears, leaving you feeling stable and secure. Each bead is 8mm in diameter. Enjoy a mid-week stay at the Brookside Inn Bed & Breakfast in Abbotsford (in any of the suites), valued at approx. $200, including a gourmet breakfast for 2. Valid from Nov. 1 to April 30th (Sunday through Thursday) but not on Statutory holidays. Brookside Inn Boutique Hotel is a there story Tudor style hotel featuring crown moulding, 9-15 ft ceilings throughout, surrounded by lush, picturesque landscaping that frames the wonderful views of Mt Baker. For more information, visit www.brooksideinn.ca. 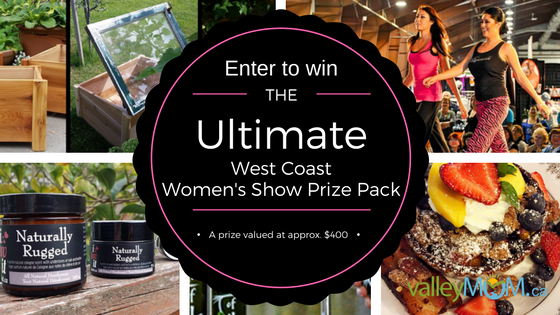 To Win the Ultimate West Coast Women’s Show Prizepack, simply follow the steps on the Rafflecopter below. You must be 18+ to enter and be available to claim your prize at the event Oct. 21-23. Sorry, no exceptions. Contest closes at midnight on Oct. 20, 2016. Good luck!!! Can’t wait to see all the vendors! Love local products. Excited to visit all the vendors! thank you for another dream-tastic contest! my mum and i are looking forward to checking this show out for the first time on Sunday! 🙂 we can’t wait! Looking forward to the live demos!!! I”m looking forward to the food samples! I’ve never been before so it would be neat to check out everything! Excited to check out the local vendors! Love to see local vendors and learn of new businesses that interest me. Looks like a great show! And a fabulous prize! Thanks for keeping this valley mom in the know!!!! I would so love a stay at the new Brookside Inn in Abbotsford and would love some BC Buzz honey for a treat. I’m looking forward to finding new natural products to use and food samples to taste! I enjoy stopping by all the vendors and seeing new products. I’ve never been to the show, but everything about it looks fun! Gotta check it out. Definitely all the vendors! There’s so much new stuff this year! Excited to see all the vendors! I am looking forward to shopping around at all the fun vendors, the fashion shows and just a fun girls day out with my Mom, Grama and Auntie. 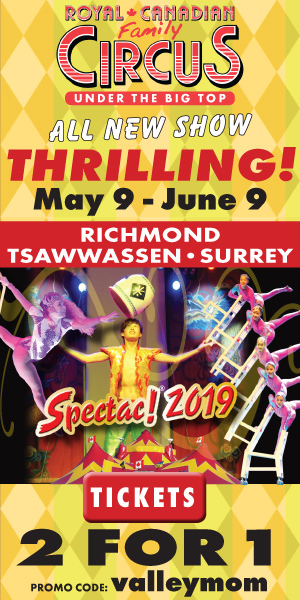 We missed the show last year so we are really looking forward to it this year! I’m looking forward to seeing all the different vendors and new products to try! The vendors and it’s a fun kid free weekend with my mom! Love seeing all the local vendors, and getting exposed to great gift ideas. Visiting all the booths will be so much fun ! Getting wellness tips and gift ideas! Ummm everything, including a day to myself! This preggos, feeling like a frumpy mama would LOVE to win this!! 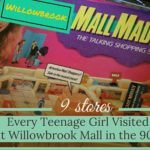 I go every year – it’s one the first things I do to start Christmas shopping! I love going to this show and taking my mom with me. It’s nice to spend time together and we always have a great time at the show. We love everything! I’m looking forward to visiting all the vendors! I love going to these shows. I gain so much valuable information. I am looking forward to hanging out with some friends and visiting all the vendors. Great chance to stock up on gifts!! Looking forward to hanging out with friends and visiting all the vendors. Great chance to stock up on gifts! I’d like to say I’m looking forward to the Friday night show But I’m going Saturday. Looking forward to delicious treats and finding some new things to try out. I am looking forward to getting some Christmas gifts and ideas and judt having a great time! I have never been to the show and neither has my daughter. She is pregnant with my grandson and there is nothing that would mean more to me than to have this opportunity with her before the fun chaos begins! Can’t wait! I look forward to this every year! Looking forward to seeing the vendors and shopping. Awesome giveaway! Thank you to all the sponsors.